"Blue God, the clever name given to the offspring of God Bud and Blueberry, evokes the Hindu deity Krishna-eighth avatar of Vishnu, Bhagvad Gita teacher, master of internal yogas and upholder of the cosmic order. Scholars and priests debate the connotations of Krishna's blue-black skin. It can suggest the profound and peaceful expanse of the sky and sea, and a power distinct from the other gods and heroes. For Jordan's Blue God strain, blue pigment mainly shows its enviable Blueberry parentage. Blue God does well indoors or can grow outside in areas with a long season. It is best to grow the short, dense and bushy Blue God as a multi-branch plant. Jordan prefers gardening this strain in soil over the hydro method. Indoors, Blue God reaches 3-4 feet in height and gets just as wide at the base. Outside, this solid indica can reach 8-12 feet, crowded with massive buds and thick leaves that turn purple as it matures. Even though Blue God will show incredible resin at 6-7 weeks, wise growers let it go 8 weeks for maximum yields. Blue God gives a very strong indica nightcap high. Sleep and relief from chronic pain can come on fast; the strain doesn't suit activities that require alertness and energy. The smoke tastes somewhat the way the plant looks, deep with a hint of berry. Blue God won 4th place in the Cannabis Culture Toker's Bowl 2002." King’s Kush is a unique hybrid of the OG Kush from Apothecary Seeds and a Grape Ape Original Clone..
2 x Wild Thailand2 x Amnesia2 x Strawberry Blue2 x New York 47.. In the '90s there was a mad dash from seed breeders and sellers to find that ultimate skunk. During ..
A selection of Ak 47, this variety has one of the highest percentages of THC in the market (as demon..
Lennon comes from a selection of Jack Herer crossed with Haze. This is a Sativa hybrid, very psychoa..
Stardawg marijuana seeds get its name from the sparkling crystal trichomes which cover the buds and .. Thanks to its productivity, strength and incredible high, Jack Herer is one of the most well-known m.. The popularity of purple cannabis seeds just grows and grows. And for fans of purple marijuana the A.. 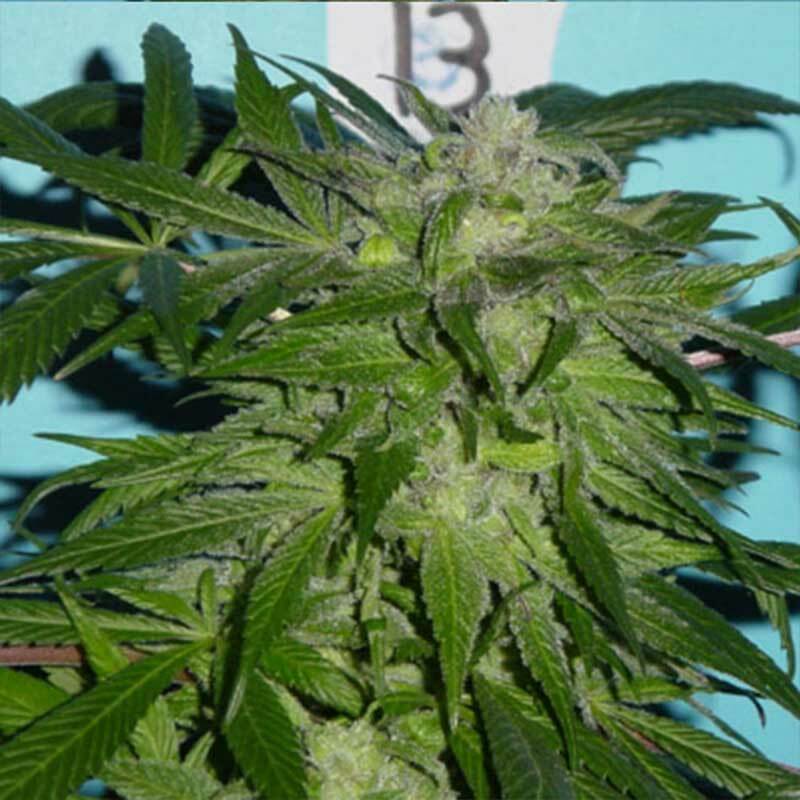 This Auto Skunk from the Original Sensible seed bank brings auto-flowering cannabis seeds to a whole..
Purple Haze is a legendary strain and one of the most well-known marijuana varieties thanks to the J..